How do I synchronize the app? How do I get photos from a camera into a report? Can I limit how long clients and agents have access to reports? Can I change Selling agent to Buyer's Agent? How do I add an Invoice to my report? Can I add circles and arrows to photos? What if there is no cellular or wifi service where I’m doing the inspection? Can I use Tap Inspect on my Android devices? Can I use voice recognition for my comments? What kind of data plan do I use when using Tap Inspect? Can I download a specific photo from my reports? Yes. There are few ways. Touch any photo thumbnail in Tap Inspect and a photo viewer will pop up. Tap on the rectangle icon in the bottom righthand corner. An action sheet will pop up that will let you email, text, Save Image, or possibly Air Drop the image. You can also go into the Report Options of a report and select multiple images at once and save them all to your camera roll at once. Lastly, you can log into your web account at tapinspect.com and click on a report from the Inspections page. All the photos for that report are displayed as thumbnails. Just click on a thumbnail to view it full size and save it to your computer. This blog post may help explain in better detail. How can I record the make, model and serial numbers of equipment? What is the resolution of photos in my report? 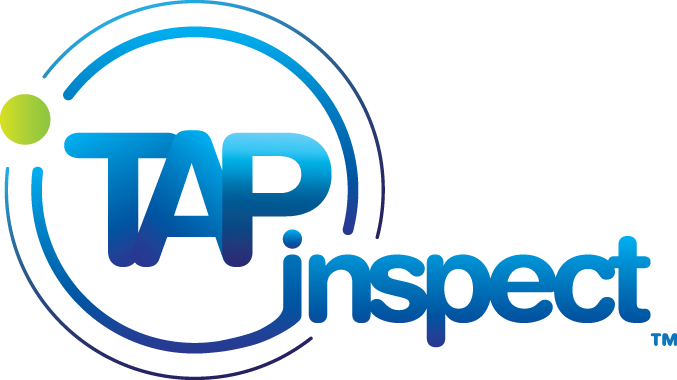 Can I inspect a pool, lawn sprinkler or dock with Tap Inspect?